A courageous mystic lights the way to your interior castle, where no darkness can reach. 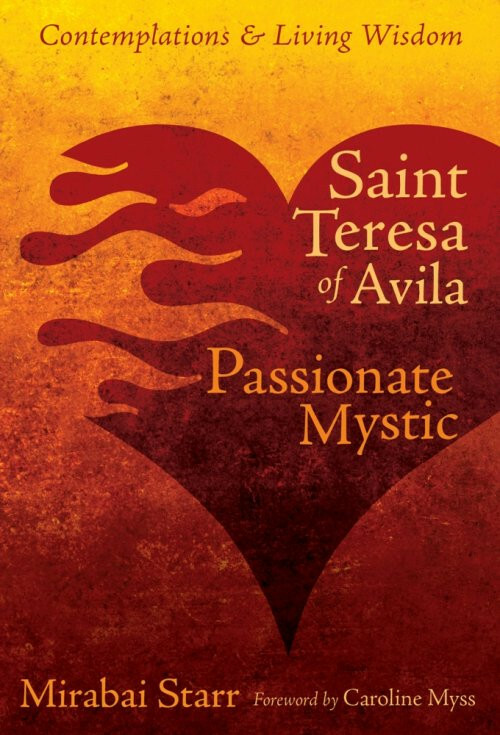 Journey to the 16th century to discover the fiery passion of Saint Teresa of Avila, one of Christianity's most inspiring saints. A tireless reformer and the mentor of Saint John of the Cross, Teresa's greatest legacy is her revelation of ecstatic love for God—a love so powerful that it pierces the heart like a burning sword.